Come see Castleberry Instruments in Palm Springs at the AEA Convention, Booth 1118! GIS is no longer an FAA certificated repair station. 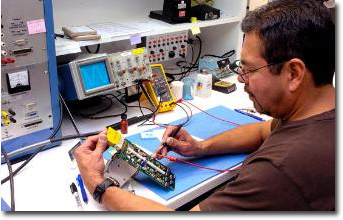 Please contact Castleberry Instruments & Avionics for your instrument and avionics needs! You can find them at http://www.ciamfg.com. Competitive prices, high-quality workmanship, quick turnaround time and service. GIS personnel have the ability to meet that challenge to exceed customers’ expectations every day. That’s why customers depend upon GIS full services, from testing, overhaul, and repairs to exchanges and outright sales. Try us, you’ll be glad you did!